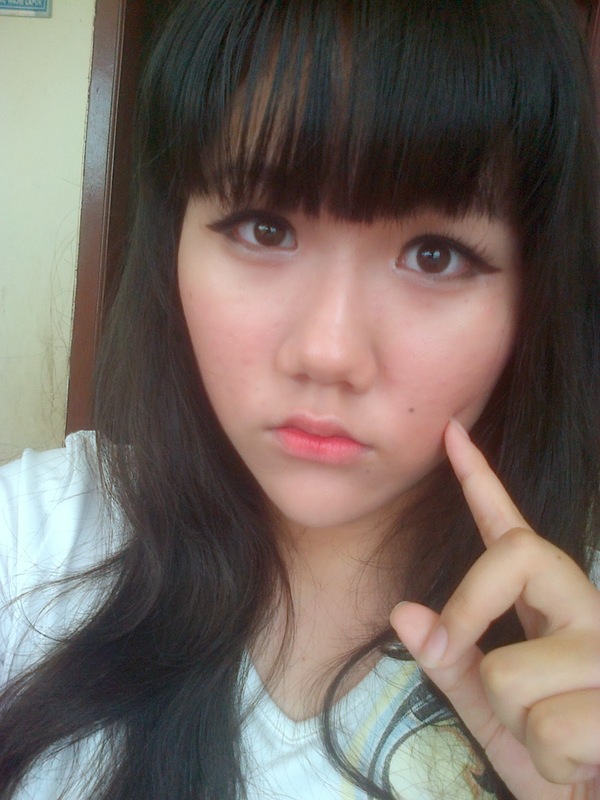 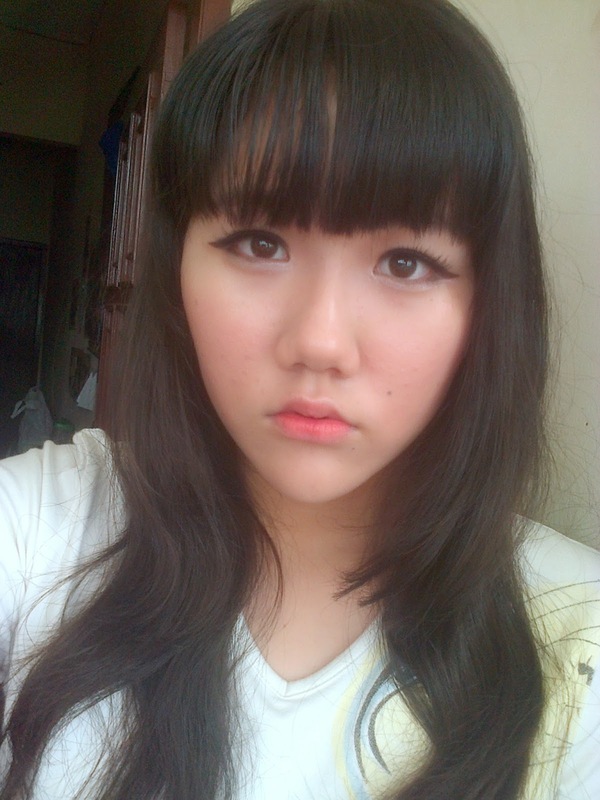 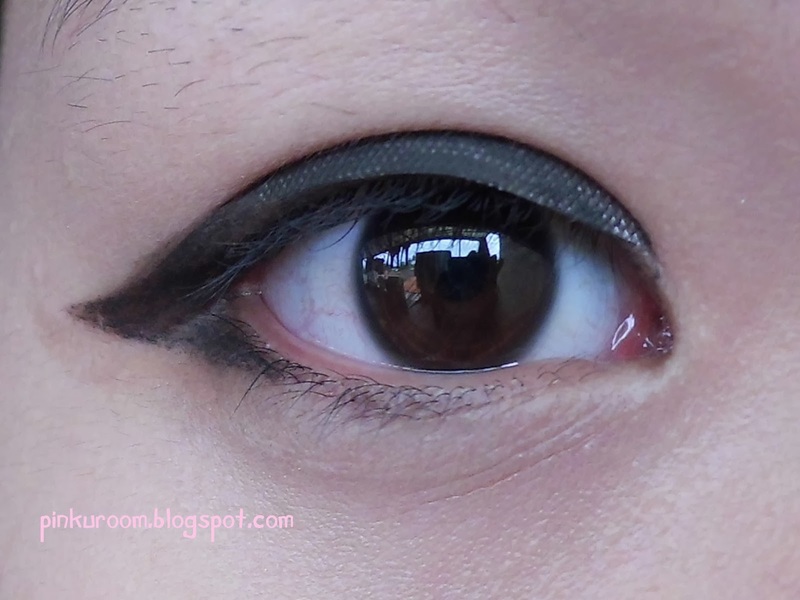 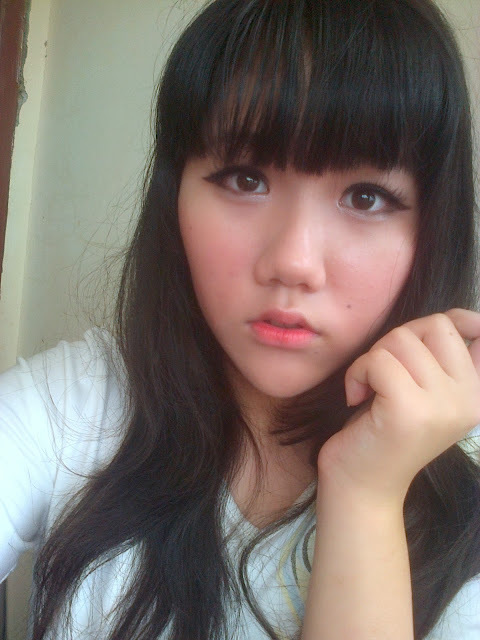 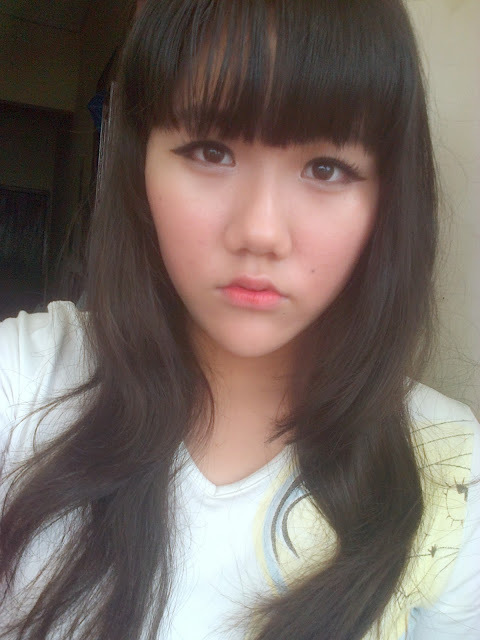 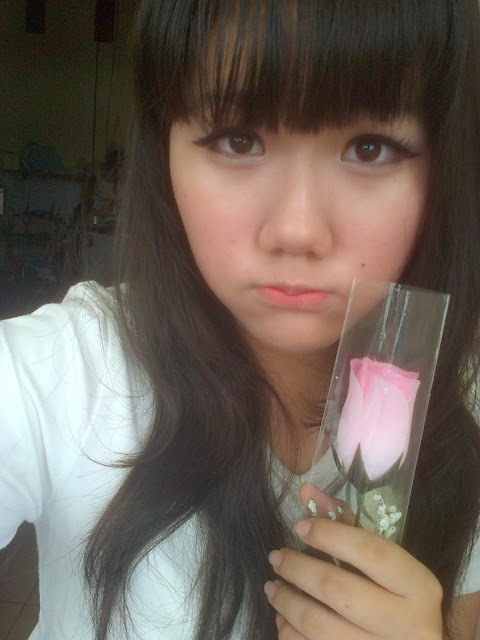 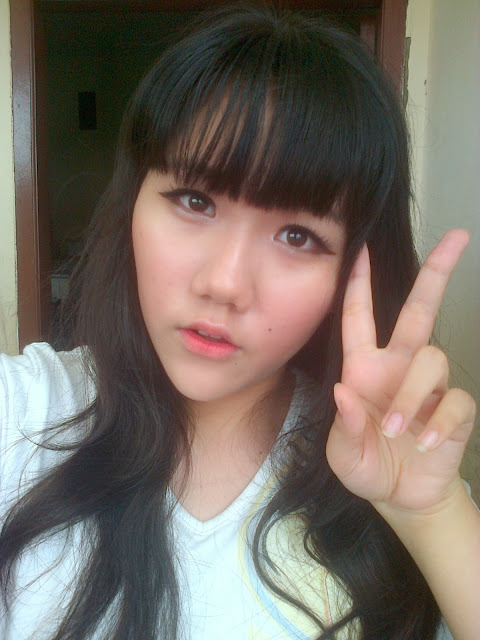 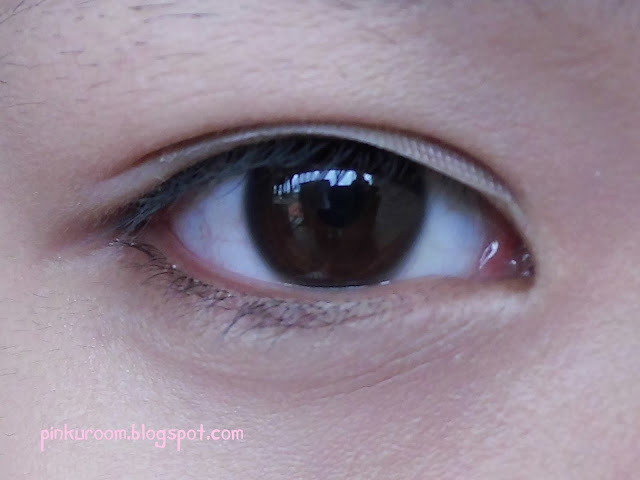 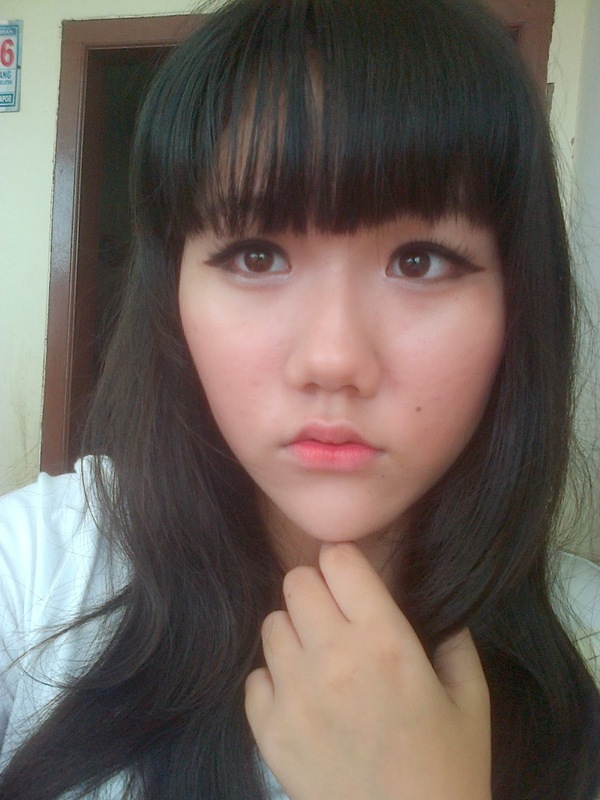 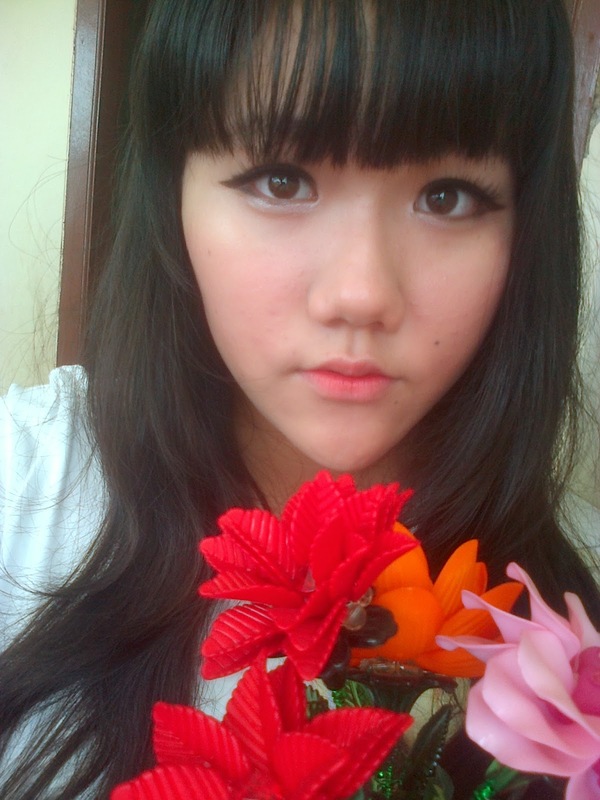 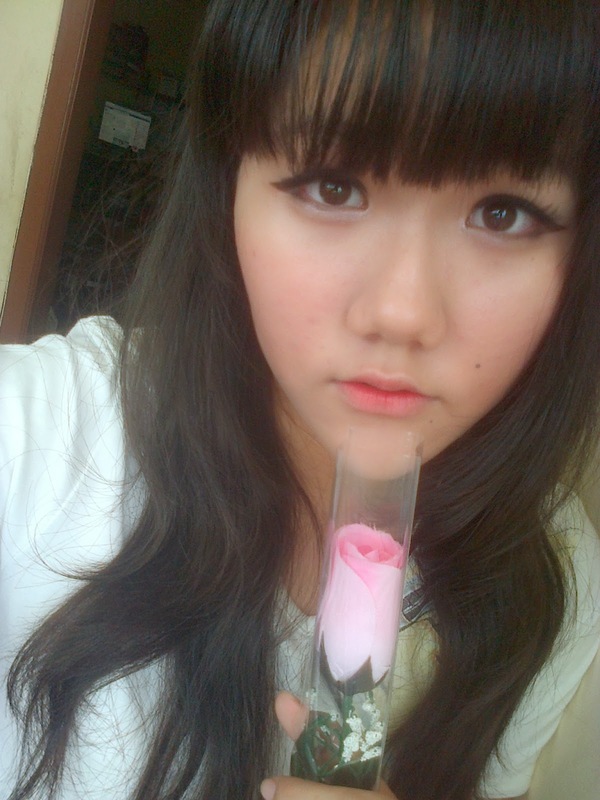 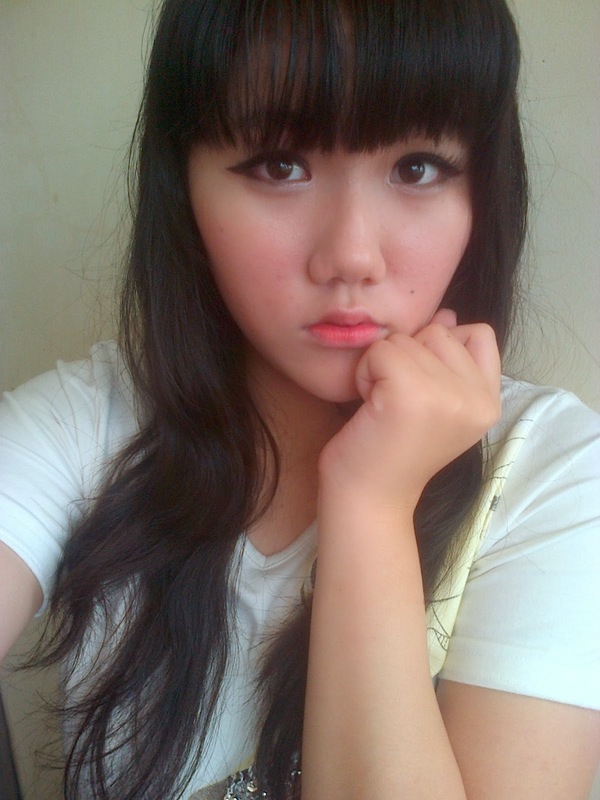 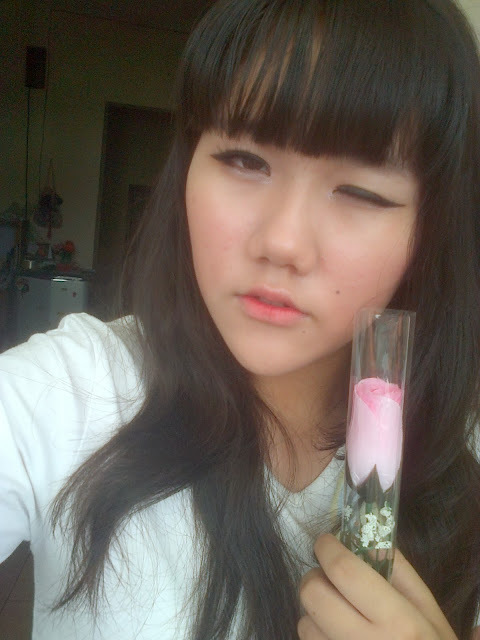 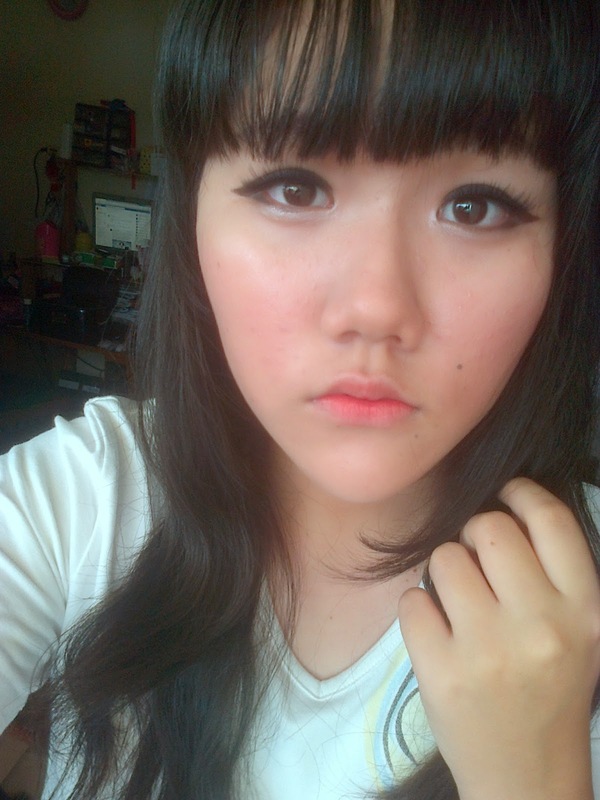 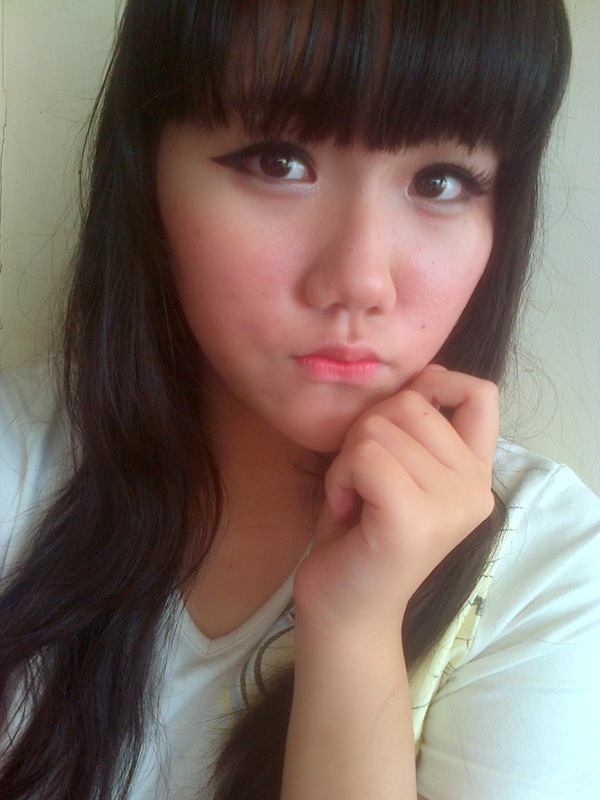 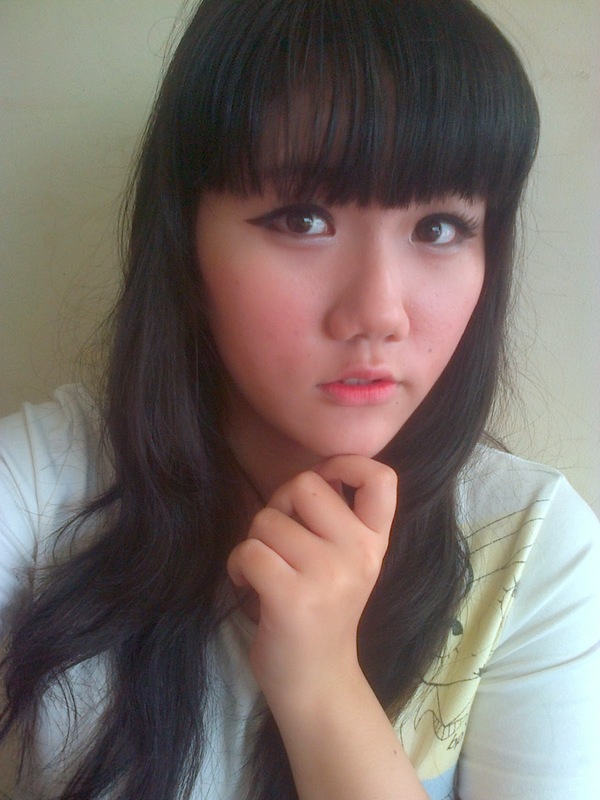 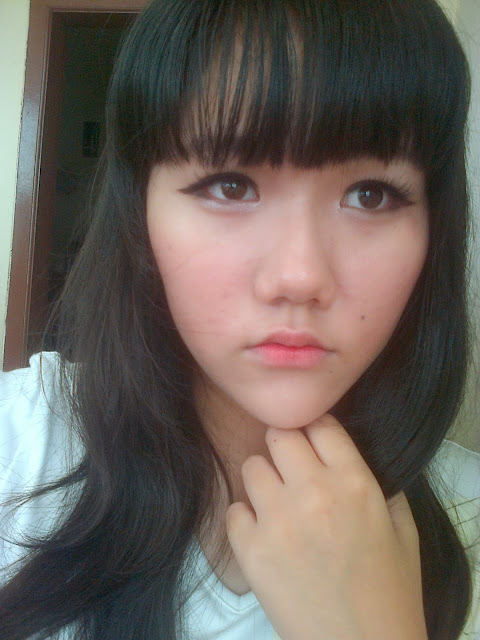 Today I make turitorial for you who want to get dolly look without circle lens. 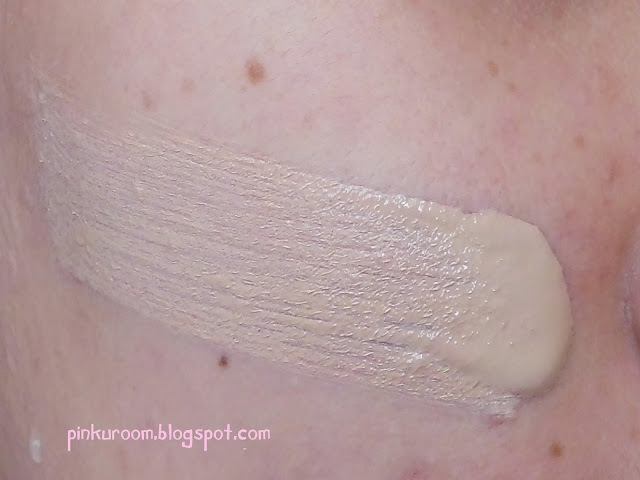 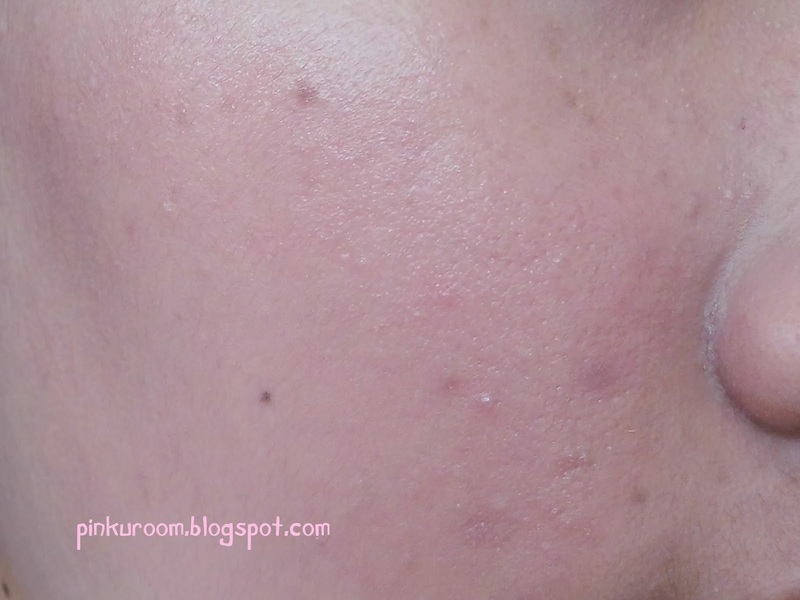 First, use BB cream to cover your uneven skin. 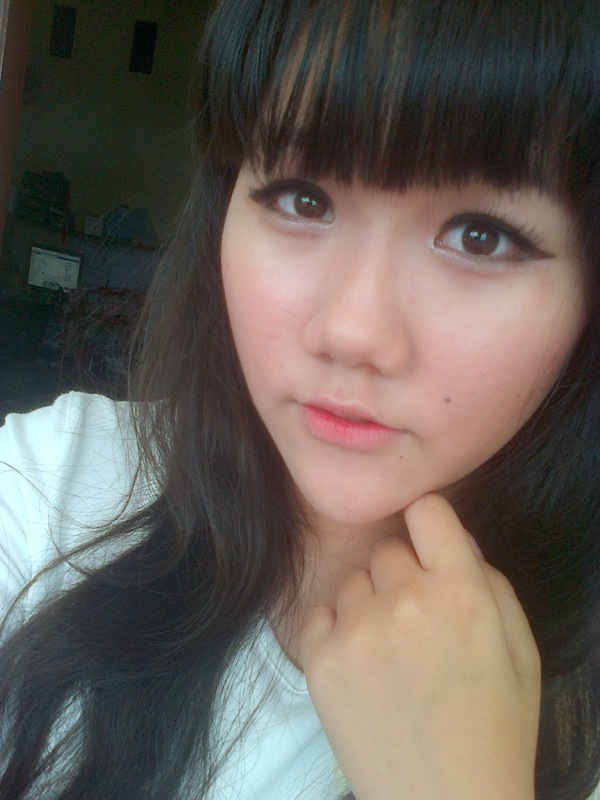 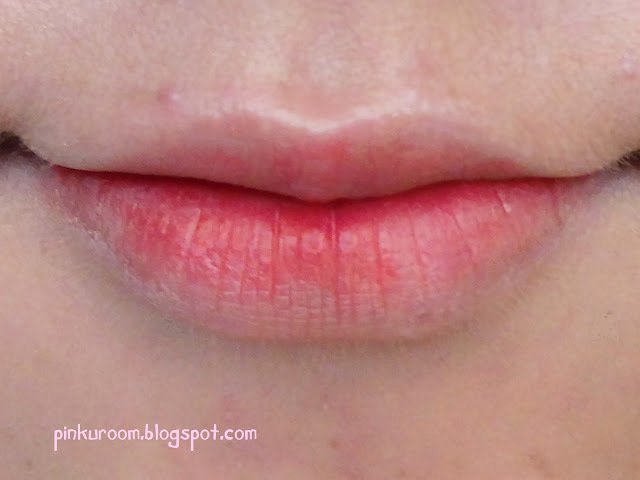 I used etude house Bright fit light beige. 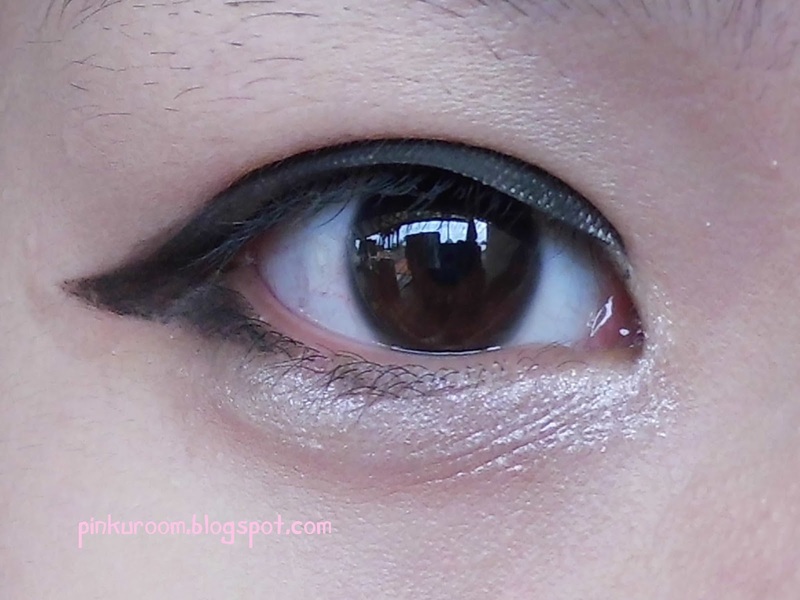 Second, put eyelid tape so your eyes become more bigger. 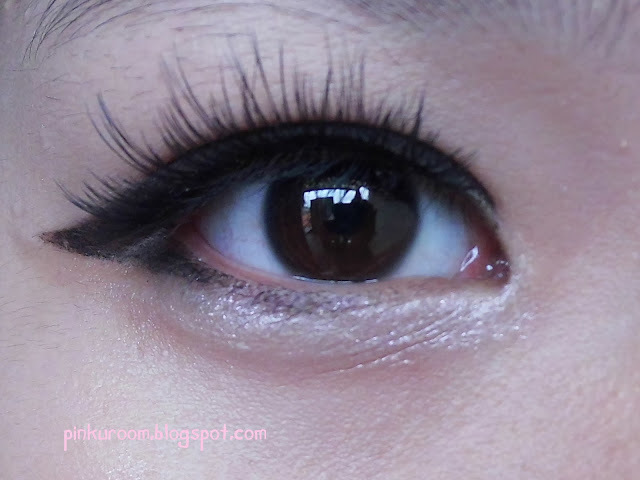 Fifth, wear your favorite falsies. 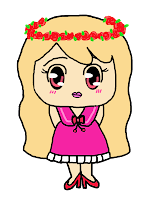 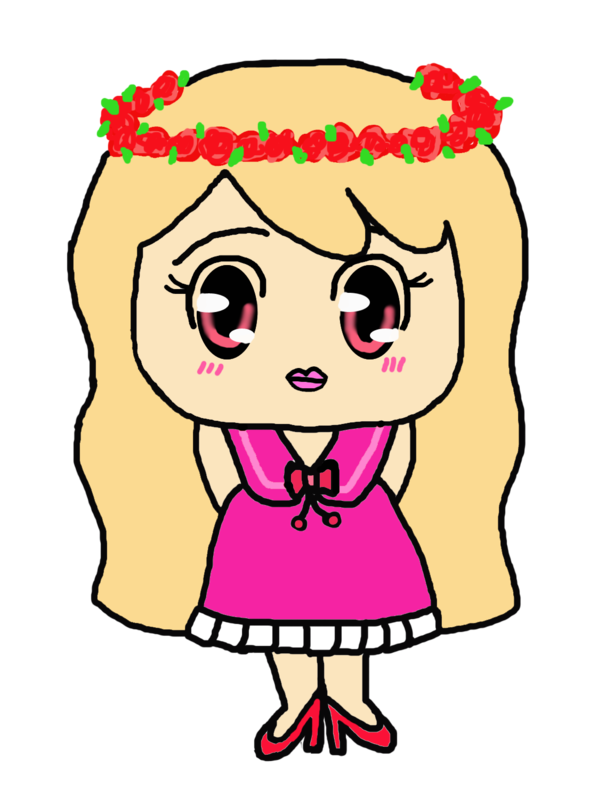 I used dolly wink sweet cat number 10. 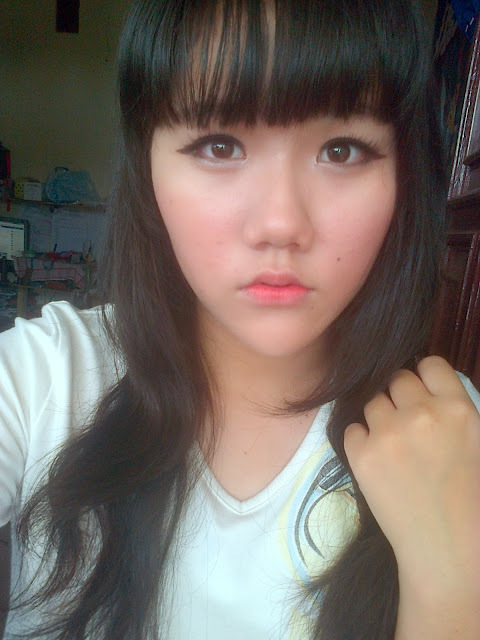 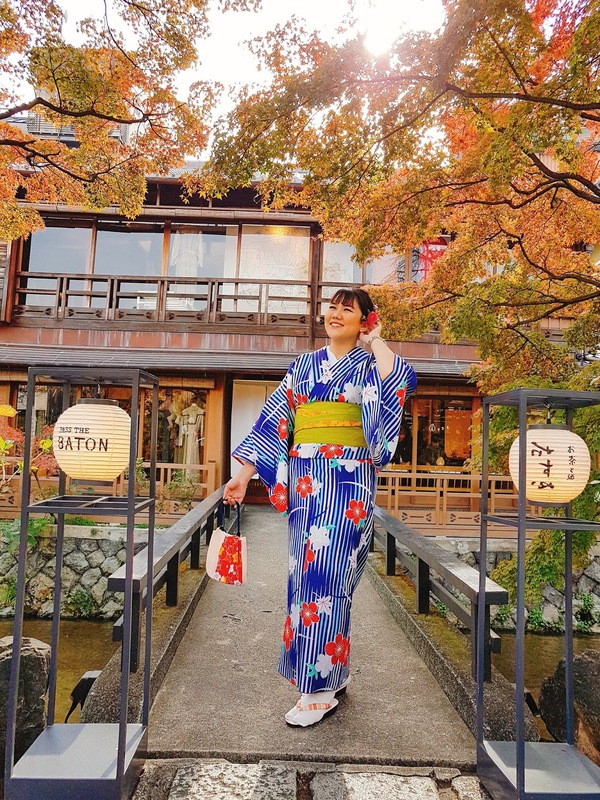 See you on my next post<3! 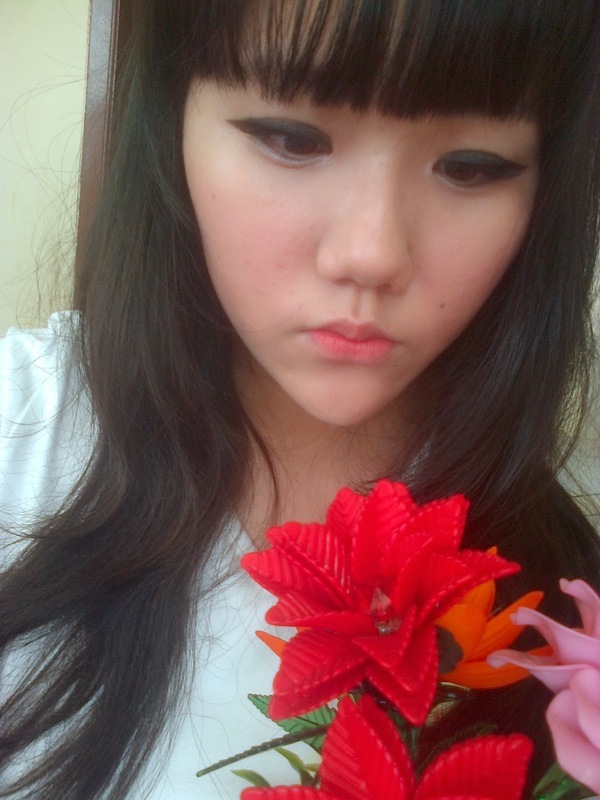 your jawline is soo perfect!